Przemek Pyszczek is an artist based in Berlin. I have a work on paper by Amir Guberstein, and a Polish folk tapestry. 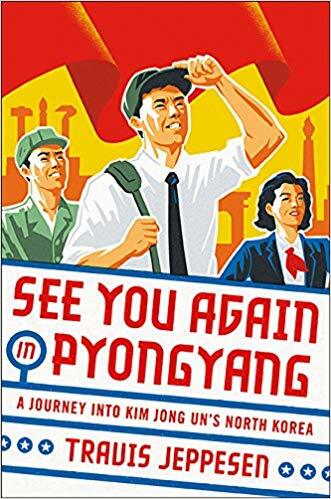 I would like to read "See You Again in Pyongyang: A Journey into Kim Jong Un's North Korea" by Travis Jeppesen. The Devil Wears Prada because it is one of my feel good movies that helps me relax, or if I need to focus on work, it's great to play in the background. I just listened to the new Christina Aguilera album, Liberation. It's almost as good as Stripped. I also like listening to the "20 Year Influence of Brandy" megamix on Soundcloud. Anyone who would like to come visit me in the village I just moved to.